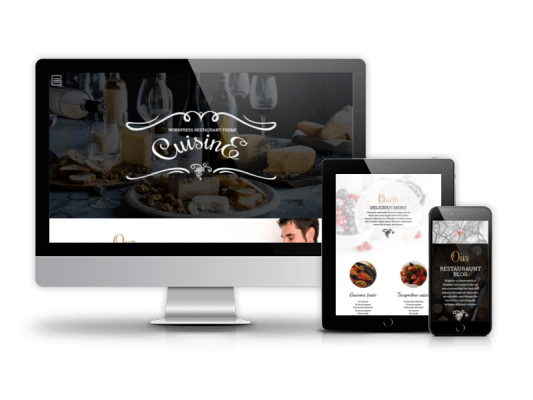 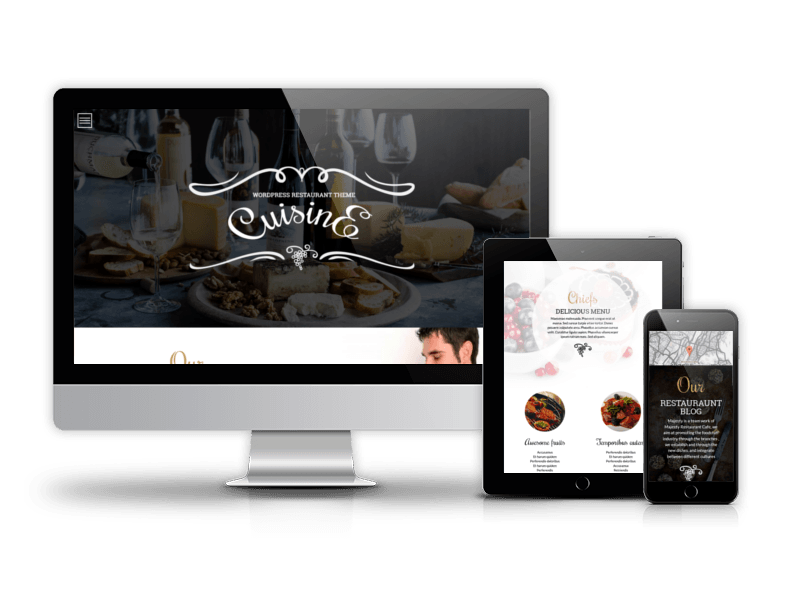 Cuisine is responsive Joomla template for restaurants and wine stores. 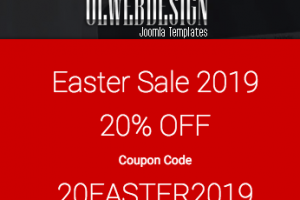 Template and Quickstart package offers a number of features - responsive/mobile friendly design, reservation form, additional pages, RTL style, cross-browser compatible and much more. 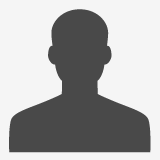 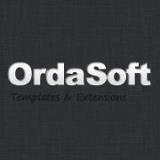 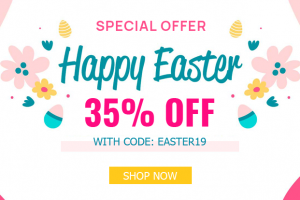 Install theme in few clicks with Quickstart package.